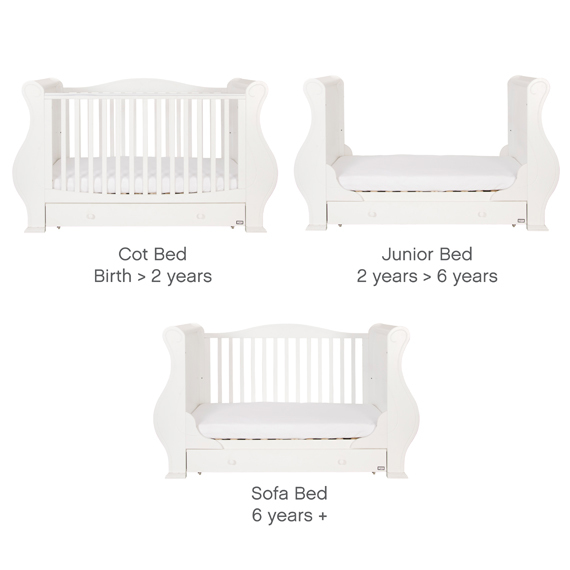 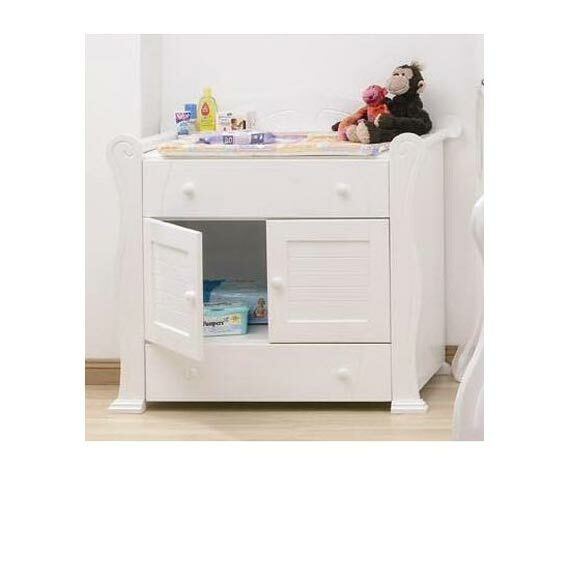 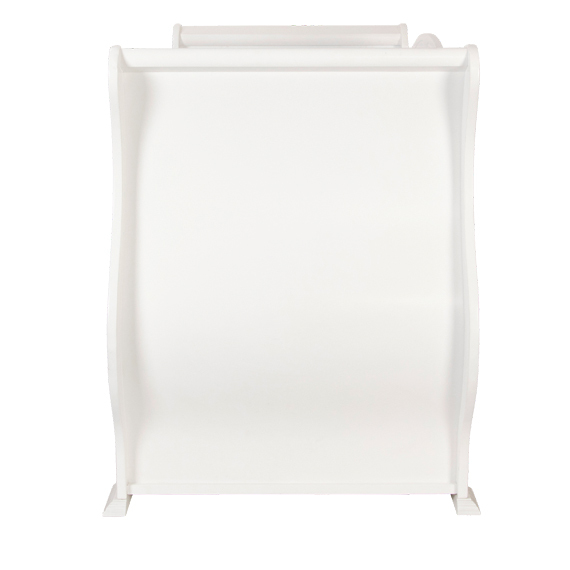 Tutti Bambini offer a wide range of co-ordinating nursery furniture. 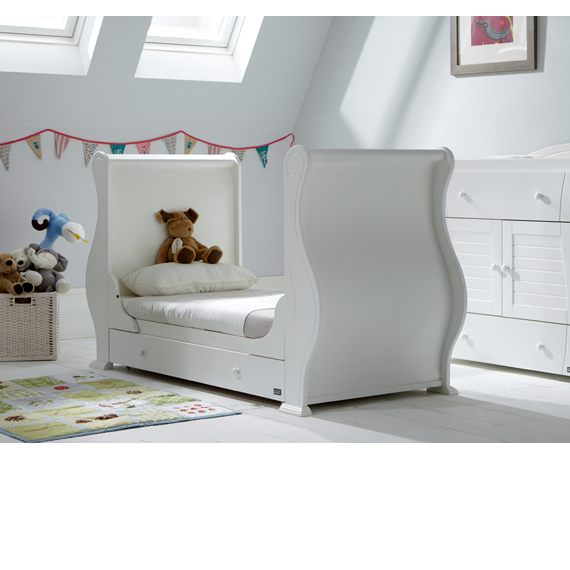 Custard & Crumble love the Marie nursery furniture sets available as a 2 piece, 3 piece or 7 piece set and all pieces made from solid hardwood. 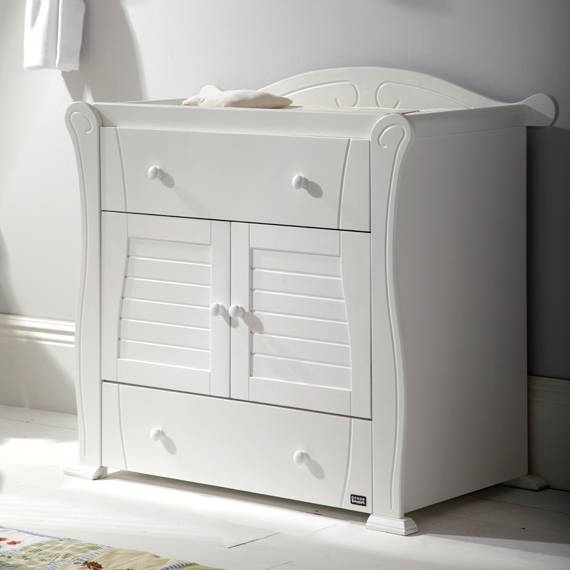 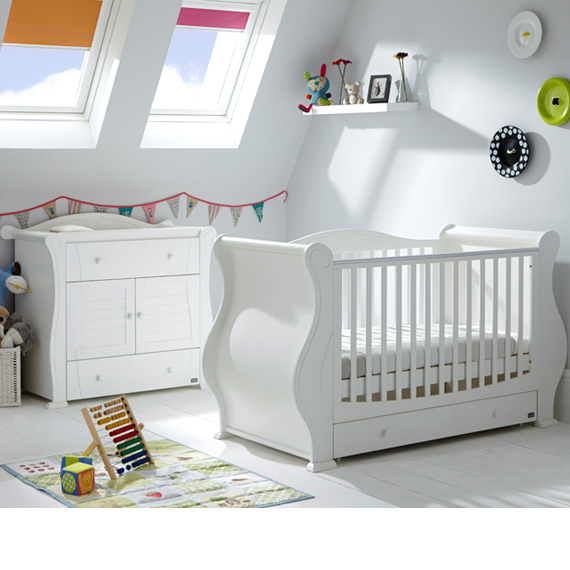 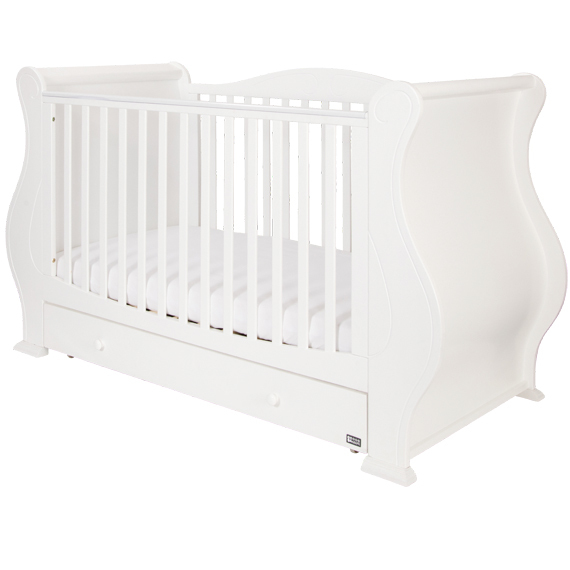 The beautiful soft curves of this furniture range will look stunning in any nursery. 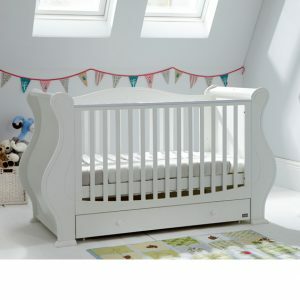 Available in white, old English oak or walnut. 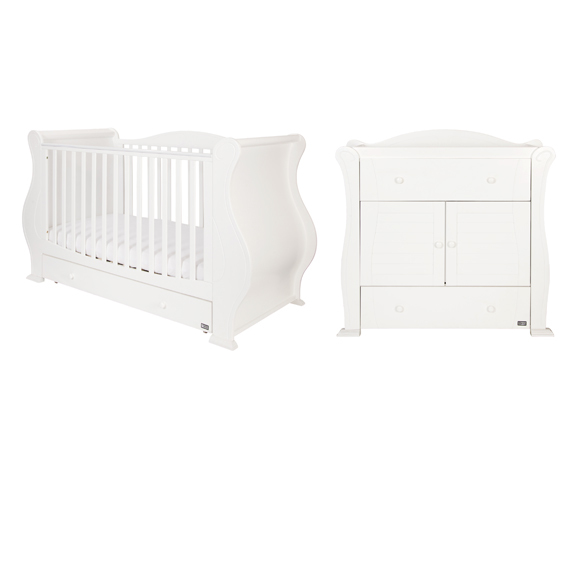 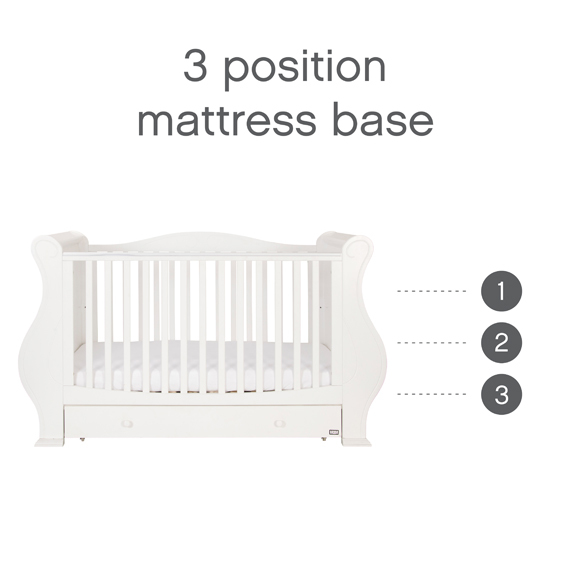 The Marie 2 piece set includes a sleigh cot bed and chest changer.